Need some help with your plumbing at home or with your business? We can help! 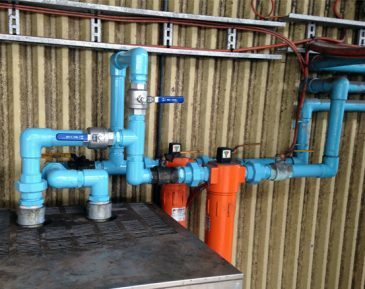 We provide commercial plumbing repairs and regular maintenance checks. From blocked drains, burst pipes and leaking roofs to clogged sinks and seized taps, no job is too large or small and prevention is always better than cure. Starting a renovation for your kitchen or bathroom at home can be a challenging project. Having an experienced plumber on hand can help enormously, especially one who can help you navigate all the different design and construction options you will have. 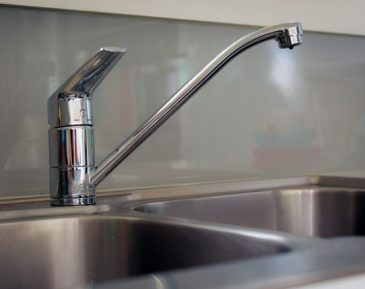 If you’ve heard your toilet running in the middle of the night, or notice the areas around your taps area are always wet, you might have a leak that needs attention. We’ve been fixing toilets and taps for over two decades so we know how to help. 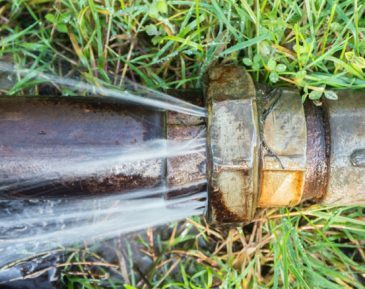 Broken, burst or blocked pipes can be major headaches, but luckily we are here to help! From small, easy to repair leaking pipes to more complex issues or blockages, our friendly tradesmen will be able to help you get the issue resolved quickly. 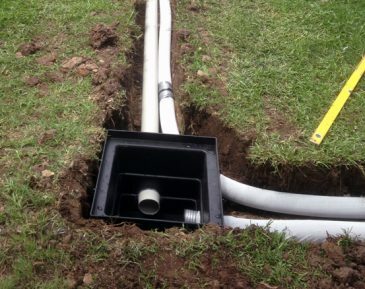 We service a wide range of drain issues, from simple fixes through to more complex drainage issues. If you’re experiencing leaks, blockages or unpleasant smells coming from your drains, then we have the equipment to help. 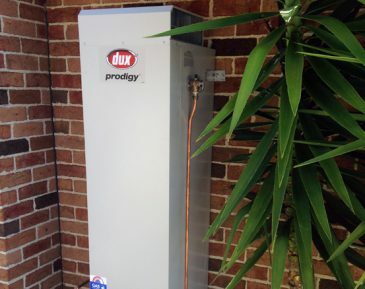 We will ensure that you have efficient hot water with our hot water system installation and repair services. There are different options for hot water systems so we are here to help you to make the best decision. 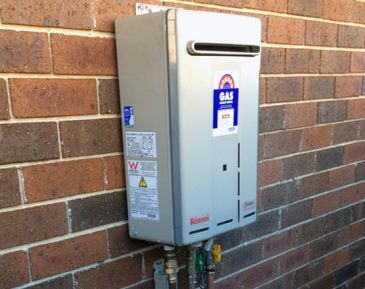 We are experienced in all aspects of gas repairs, installations and gas conversions. No matter how big or small the job might be it should be done by a qualified, licenced technician. Not only for your safety, but also for warranty and insurance purposes. 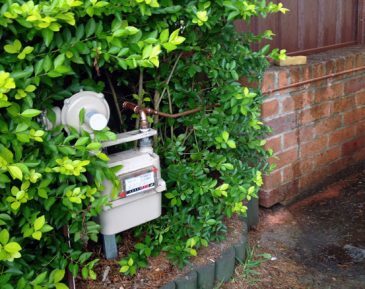 We respond to many different types of plumbing, drainage and gas problems. We will work with you to come up with a cost effective and practical solution to whatever problem you are experiencing, using only the highest quality materials and experienced plumbers. We offer repair, maintenance and installation services. 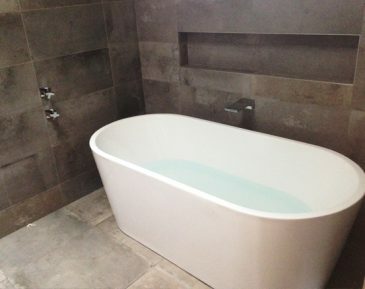 ""I have used Tasm plumbing on numerous occasions, always found Tom reliable and his workmanship at a high standard. Definitely recommended!""